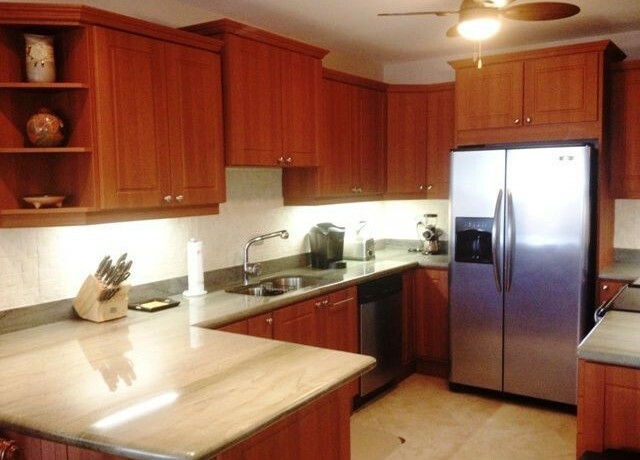 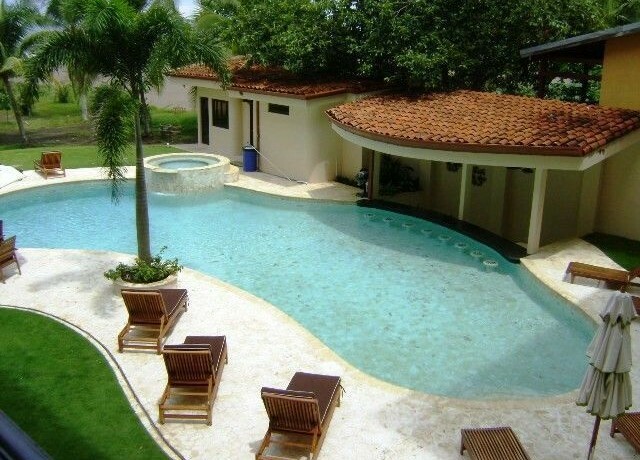 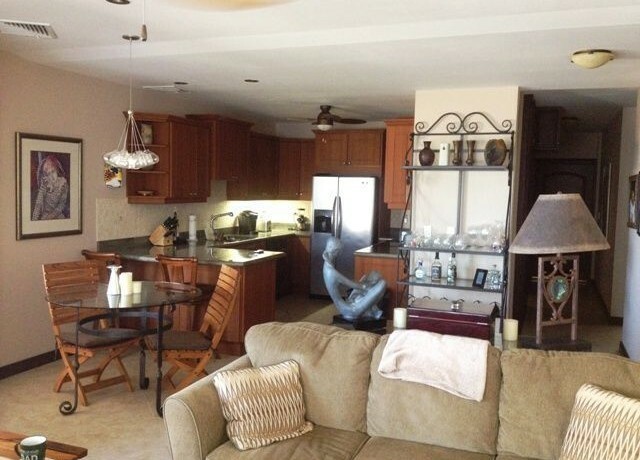 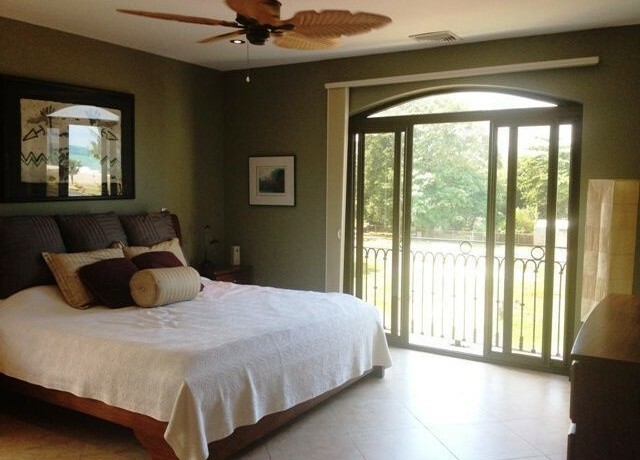 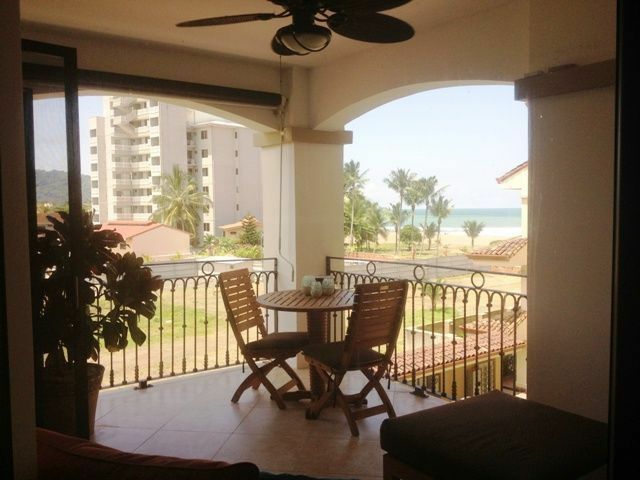 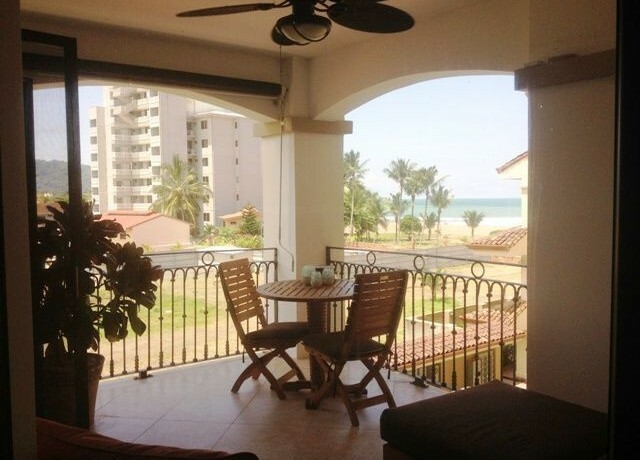 This beautiful 3 bedroom, 2 bath Costa Rica condo for sale was completed in 2011 and offers one of the best values in all of Jaco Beach real estate. 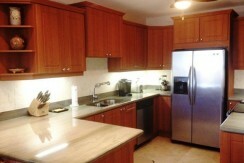 This luxury, spacious boutique beachfront condo for sale comes complete with all high end finishes, stainless steel appliances, flawless granite counter tops, imported Italian tile and German made cabinetry. 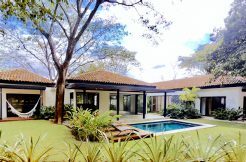 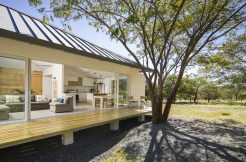 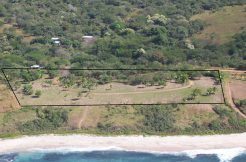 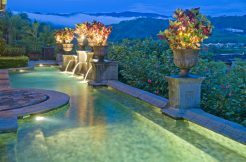 The common areas feature coralline stairways and pool area, impeccable lawns, all with 100% guaranteed beachfront fee simple title – an outstanding offer in Costa Rica real estate. 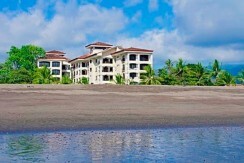 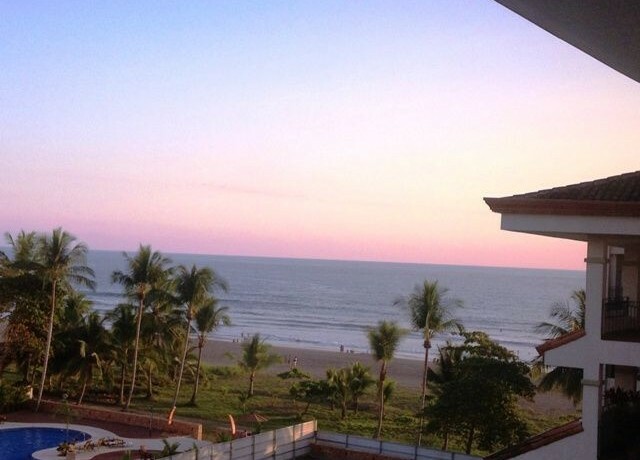 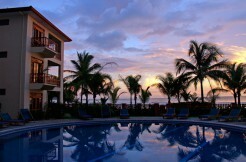 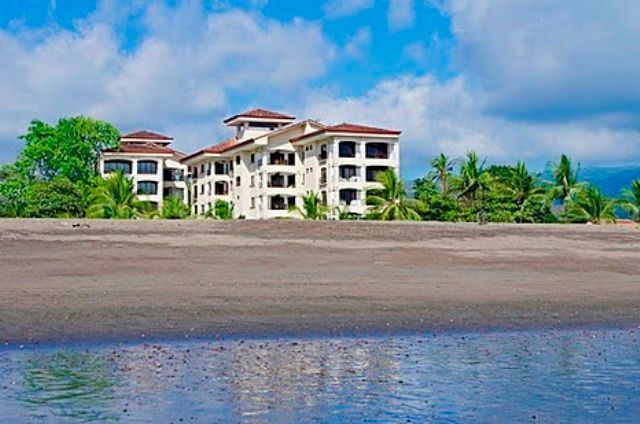 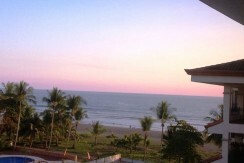 Located in beautiful North Jaco Beach, this impeccable Costa Rica condo features four balconies, with expansive, unique views in a quiet, serene area of the bustling Jaco Beach area. 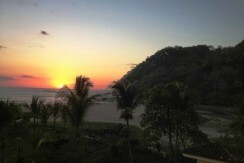 Situated in a highly coveted location, this Jaco Beach condo brings owners even more value with its proximity to Monkey Beach Cove, scenic tide inlets, peaceful secluded environment, sunsets, and surrounding hills of rain forest and wildlife, yet within walking distance to the heart of Jaco Beach. 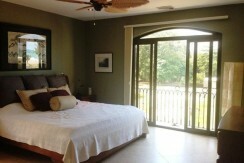 Offering excellent rental income potential, your guests will love enjoying their Costa Rica vacation rental from a high floor and relaxing on the balconies while enjoying the ocean views and the sound of the surf. 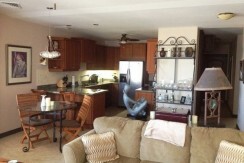 This condominium also has a view to the new 35 million dollar Croc’s Casino and Resort, located just next door to this luxury Jaco Beach condo.